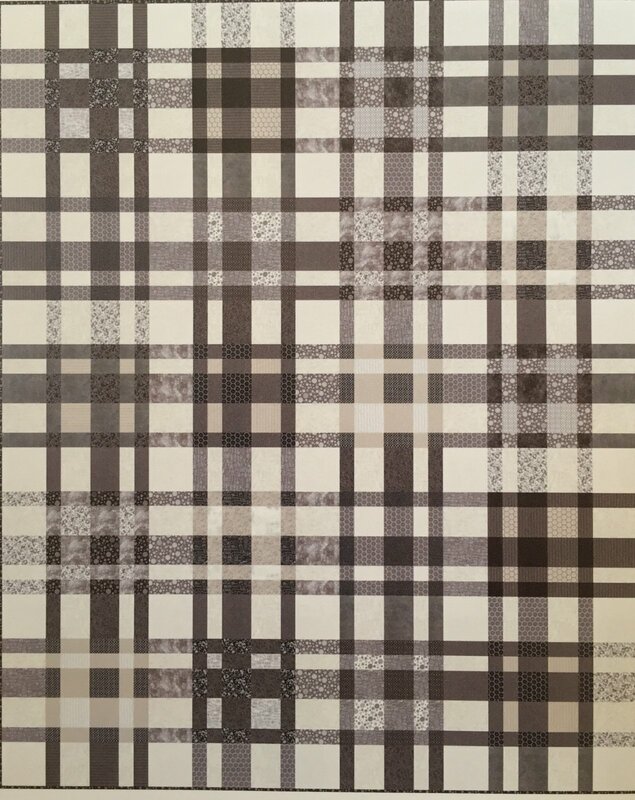 Kits > Urban Plaid Quilt Kit 87" x 107"
This kit includes the fabrics and pattern to make the neutral Urban Plaid Quilt. (Not the Brit Edition). Does not include backing (7 1/2 YDS) Does include binding fabric.